A unique and adventurous arts trail, The Tale takes you on a journey of performance and installation around the coast of Torbay. Norwegian choreographer Ingri Fiksdal is one of the artists who was asked to create a piece especially for the event. Over three weekends in September, you can experience exciting new work from several internationally renowned artists in the stunning landscape of Torbay, South Devon. The Tale is inspired by the ideas of award-winning writer Philip Hoare, and each artwork and performance along the trail has been created for a specific location. Ingri Fiksdal – Diorama. Photo: Fredrik Floen. 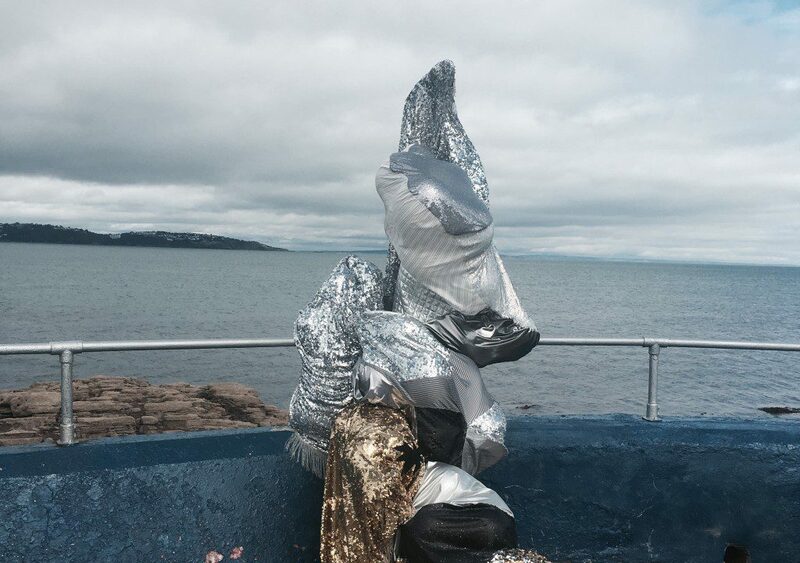 Award-winning performance artist Ingri Fiksdal’s Diorama is one of the performances you will encounter along the journey that unfolds in the streets of Torquay, hidden coves and historic harbours of Brixham and the quarry of Berry HeadNature Reserve. Placing equal emphasis on sound, light, choreography, costume and set-design, Fiksdal always integrates the audience in her performances. In Diorama, Fiksdal uses choreography as a lens, through which she alters or interferes with a particular view and its context, producing an artificialness to what would otherwise be an ordinary urban and natural landscape. The performance, which features music by Jenny Hval and Lasse Marhaug, will be the first in a series where Fiksdal stages particular views of natural and urban landscapes in various cities and contexts. 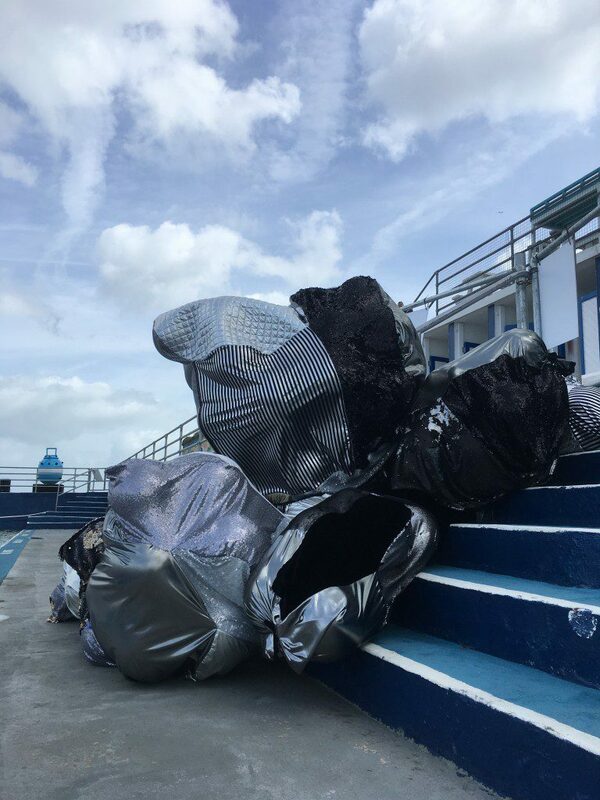 For The Tale, which is produced by Situations, a group of acclaimed artists have been commissioned to produce new imaginative forms of public artworks for the coastal landscape and urban areas of Torbay. Bring your bottomless curiosity and experience the journey across one or two days. £15 – 22.50. Book here.